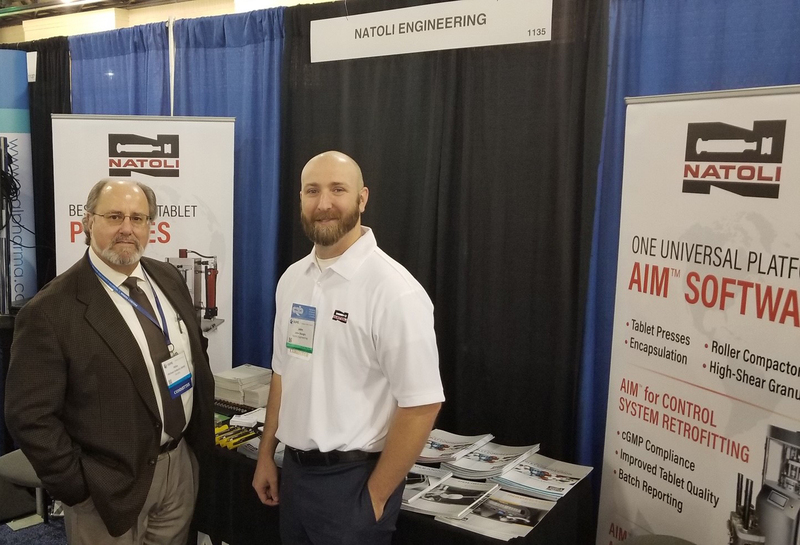 Natoli Engineering participated as an exhibitor at the International Society for Pharmaceutical Engineering Annual Conference and Expo in Philadelphia, Pennsylvania, November 4-6. 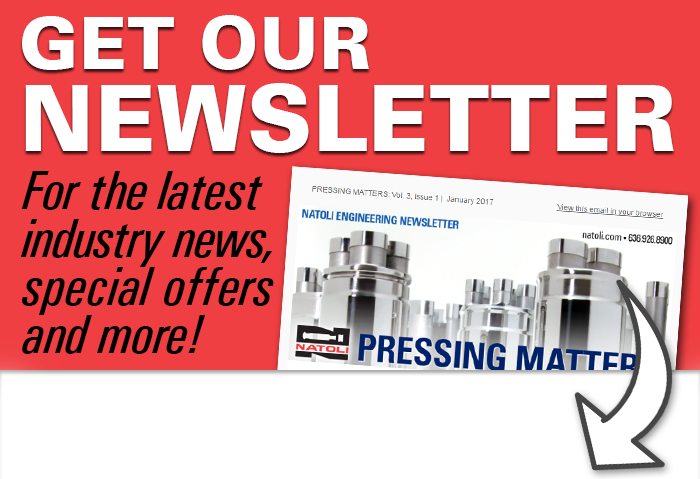 ISPE attendees had the opportunity to visit with members of the Natoli Scientific team and learn how Natoli can solve tablet compression challenges during research and development and manufacturing. The International Society for Pharmaceutical Engineering is the world’s largest not-for-profit association and serves its members by leading scientific, technical and regulatory advancement throughout the entire pharmaceutical lifecycle. ISPE’s mission is to facilitate the development of next generation process technologies and innovative technical solutions.